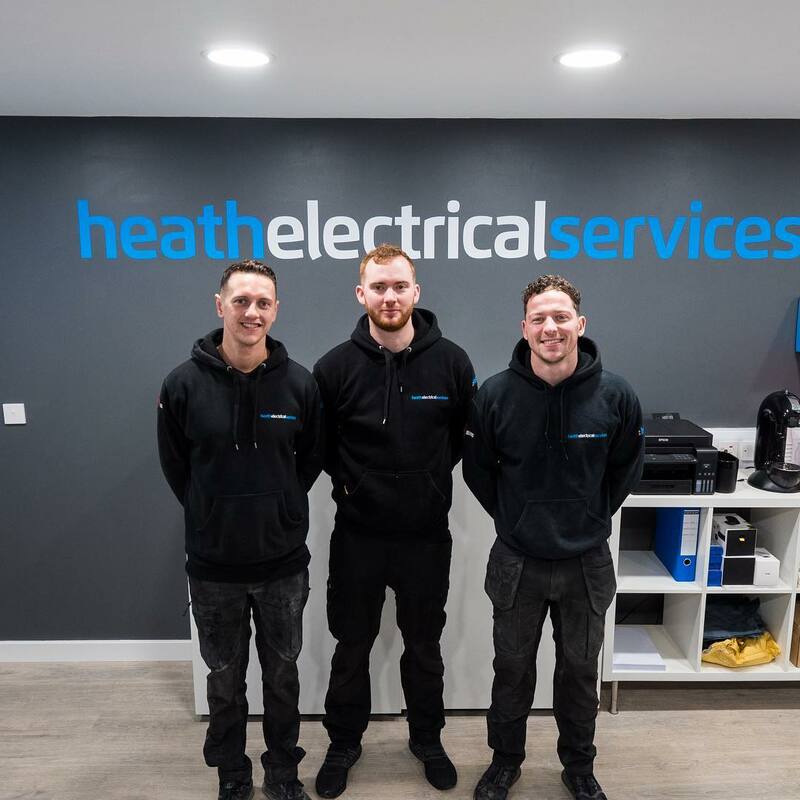 Heath Electrical Services was established from a group of experienced, intelligent and thoroughly accredited electricians. Heath Electrical Services is a family run business with over 25 years of electrical experience. They are NICEIC registered and are assessed on a regular basis to ensure they are competent and capable of meeting the relevant technical and safety standards. They also have a customer focused office team based in Milton Keynes who are there to provide guidance and support. At Heath Electrical Services, they have a great supply chain of high quality and cost-effective products for both domestic and commercial jobs. Heath Electrical Services aim to complete tasks in minimal time so that your life is not disrupted. The team always tidy up after themselves and provide decorating services to ensure your property is back to its original state.